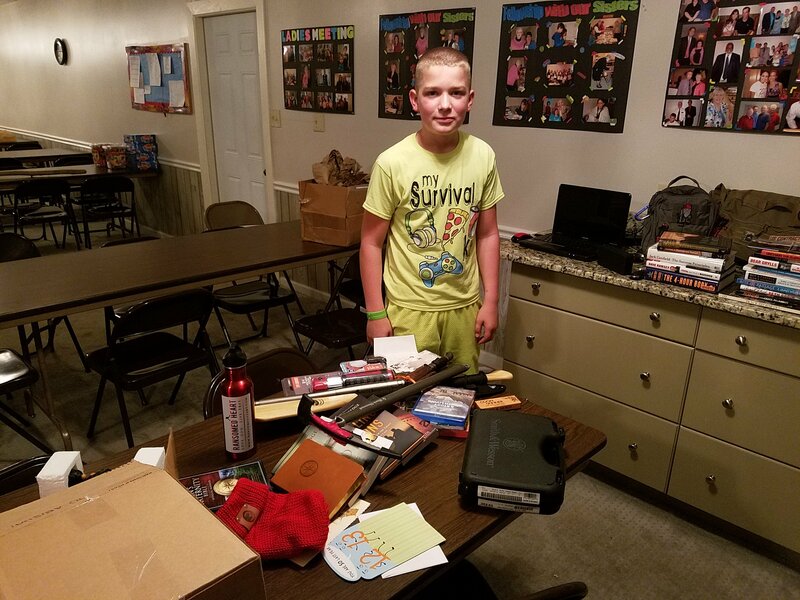 Have You Ever Been Through a Rite of Passage Event? Whew! One done and four more to go. We held a Rite of Passage event for my oldest son Abishai this year. After him I have three more boys anda girl to plan and hold them for. Another great reason to space out your kids as best you can. As we planned and then held his event I tried my best to find a book that would tell me what to do. I couldn’t find one. There are articles and research into rites of passage for other cultures, but not modern America. I found some neat ideas, but nothing that helped my planning, so I wrote a book about it. 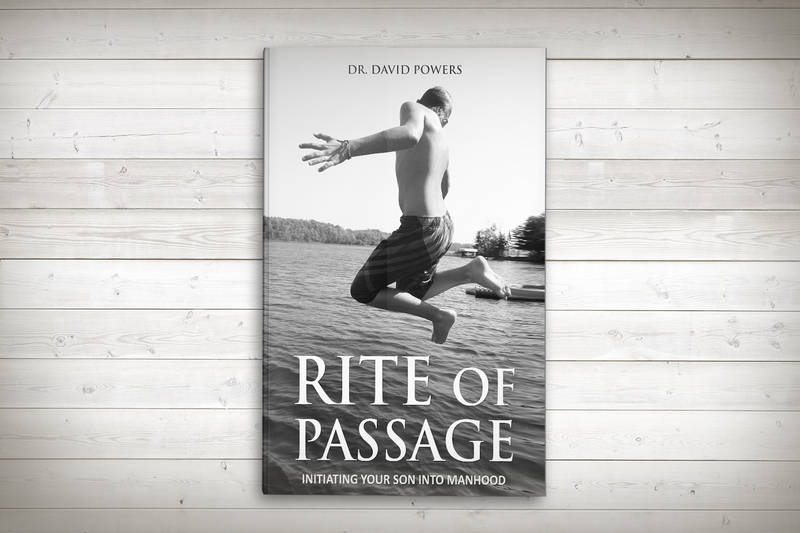 If you want to plan a Rite of Passage for your young man, I hope it’s a great resource that will help you. You can order a Kindle or print version HERE if you’d like one. Since you’re on my list I’d also love to give you something more if you order one. Just send me proof of your order by replying to this e-mail or at drdave@redteamgoals.com, and I’ll send you a PDF copy of the book to share with your spouse or Pastor. PS…If you have any questions while you’re planning a Rite of Passage, be sure to fire them off to me. I’d love to see what you’re coming up with that’s different from the one I did.